Book a stay with our Ocean Retreat offer and enjoy delicious breakfast and dinner on us. Also take advantage of a seamless journey from the airport to our resort and back as we take care of your land and sea transfers. 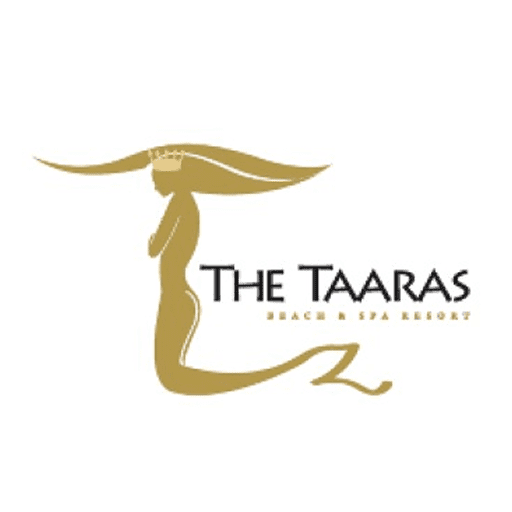 Book now at www.thetaaras.com/ocean-retreat T&Cs apply.